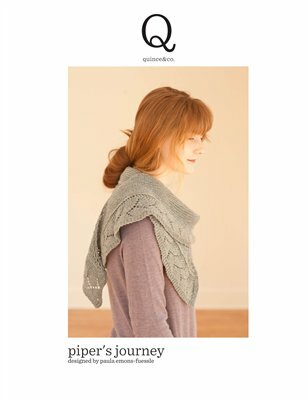 Knitting Pipeline: Episode 250 Super Heroes! At Quince & Co all of our wool yarns are 100% grown, processed, spun, dyed, twisted, and labeled here in the USA. 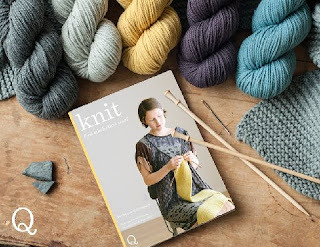 Through the month of May Knitting Pipeline listeners may use the code Pipeline10 for 10% off your order. One per customer, please. 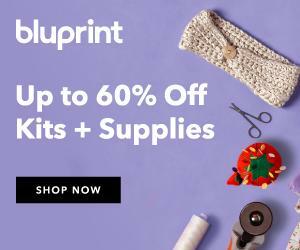 www.quinceandco.com. Treat yourself to a gorgeous, hand-dyed, gradient yarn in saturated colors with smooth color transitions throughout the skein. Our gradients work up into beautiful and satisfying projects. Luxury yarn (choose your base), pre-wound into a cake for your convenience. "Bite" into our juicy Watermelon yarn cake and be transported to the sunny days of summer. 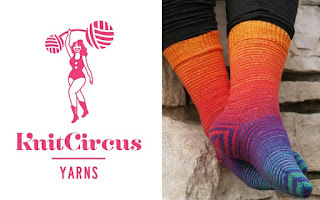 www.knitcircus.com. Knitting Pipeline is a Craftsy Affiliate. I enjoy taking Craftsy classes and have learned so much while taking them at my own pace. Please use the link in the sidebar before placing a supply order or class. Thank you! Bronwyn and Sarah joined me today. We have some Needle Notes, A Pipeliner Question, and lots of Blether. Windswept Forest Cowl to be published soon. Hi, Paula! If you could have any superhero power, what would it be? And why?